How does someone accomplish these kinds of record-breaking numbers? For Jason, the week of 304 was just an average week with nothing special going on. The week of 331 rides, there was the opening weekend for the NCAA men’s basketball tournament along with St. Patrick’s Day falling on the Sunday before. Contrary to what many drivers might have done, Jason actually skipped driving for the holiday and focused on people needing rides home and other needs on the morning after. “As passengers start to recover and get moving about, there is an increased demand compared to a regular non-holiday Monday,” explained Jason. 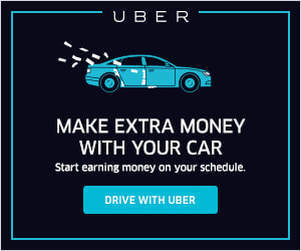 How Can Other Drivers Get More Rides? Though, with those trying days, he admitted he doesn’t really have any wild, crazy or weird rides to share, saying “I’ve had a very vanilla experience” even after having completed over 12,000 rides in his rideshare driving experience. 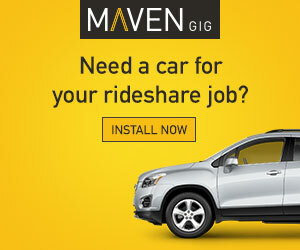 Do you want to get started with rideshare driving? Make sure you sign up with Lyft using a referral code here, or with Uber using a referral code here. 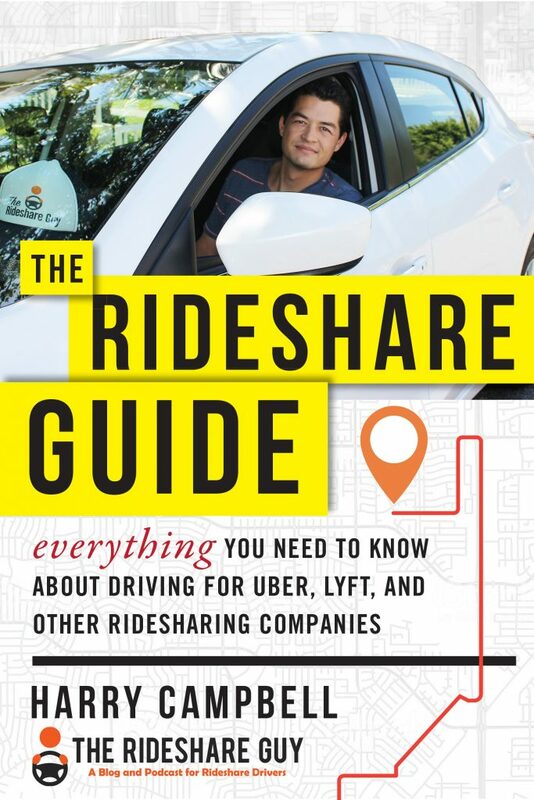 Jason does have some strategies he utilizes that may help others who are just starting out, or who have even been driving for a while. He tends to ask lots of questions about the area where he’s driving so he can learn the area as best he can. This can include knowing which areas to frequent and which to stay away from. In thanks for Jason sharing his experience with us, we’re giving him a $100 Amazon gift card. He simply sent an email letting us know of his success and was great at answering my questions. If you have a tip or story idea for us, send us an email, and if we feature it, you’ll get $100, too! 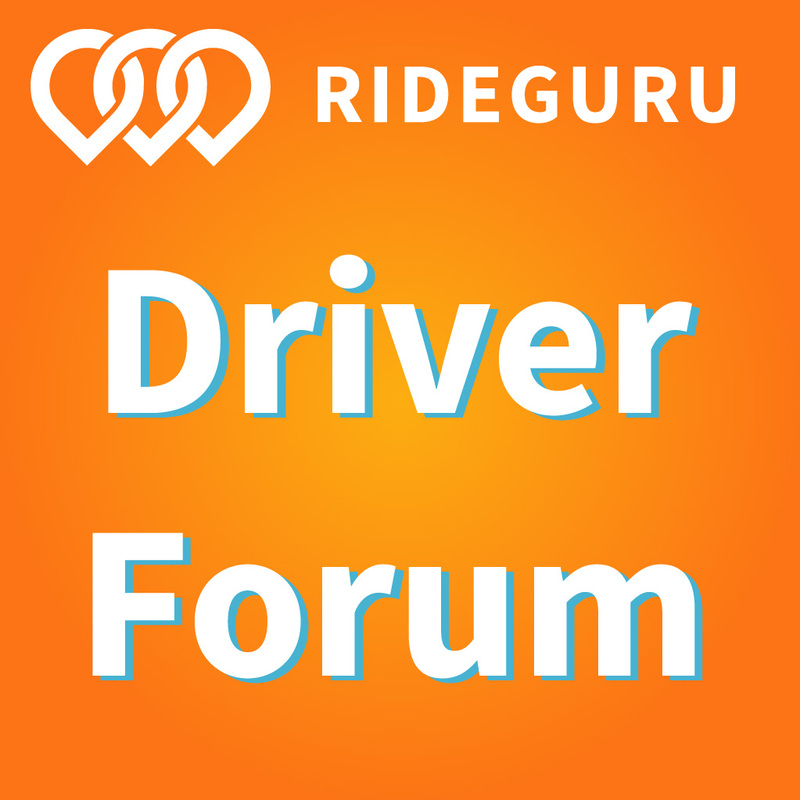 What’s the highest number of rides you’ve given in one week?